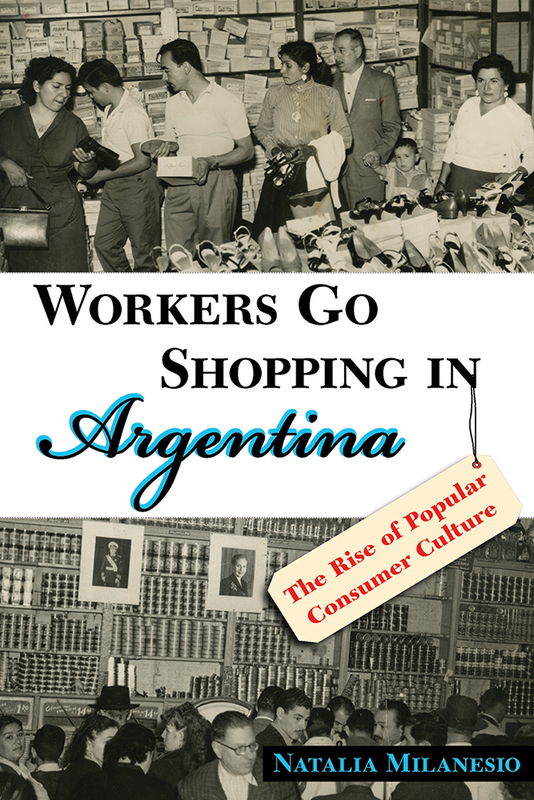 Combining theories from the anthropology of consumption, cultural studies, and gender studies with the methodologies of social, cultural, and oral histories, Natalia Milanesio shows the exceptional cultural and social visibility of low-income consumers in postwar Argentina along with their unprecedented economic and political influence. Her study reveals the scope of the remarkable transformations fueled by the new market by examining the language and aesthetics of advertisement, the rise of middle- and upper-class anxieties, and the profound changes in gender expectations. Natalia Milanesio is an associate professor of history at the University of Houston in Texas.